We live in an age of automation — automatic washer dryers, automatic dishwashers and lately, even automatic vacuum cleaners. 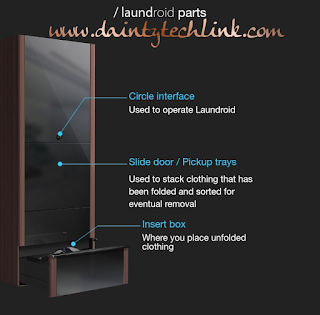 We see laundry folding as the next area of housework that you should be liberated from by automation. Use the dedicated smartphone app to organize and monitor your clothing as an online closet. 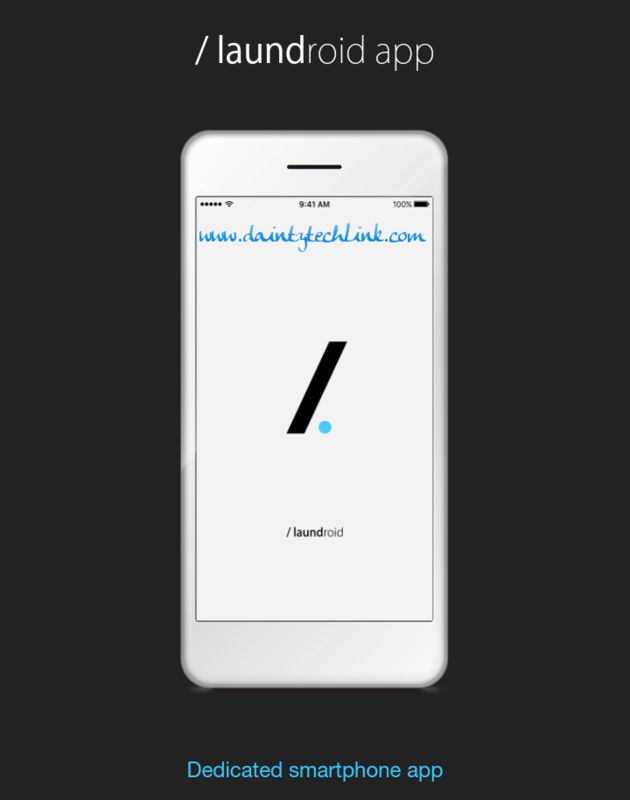 If, for example, you want to check on what clothing you have at home while you’re shopping, you can launch the / laundroid app to do so. The app also contains various functions for enhancing / laundroid use, including operation manual, status notifications, usage history, announcements, and support. *Because the app is undergoing constant development, the actual display may differ from that shown here. 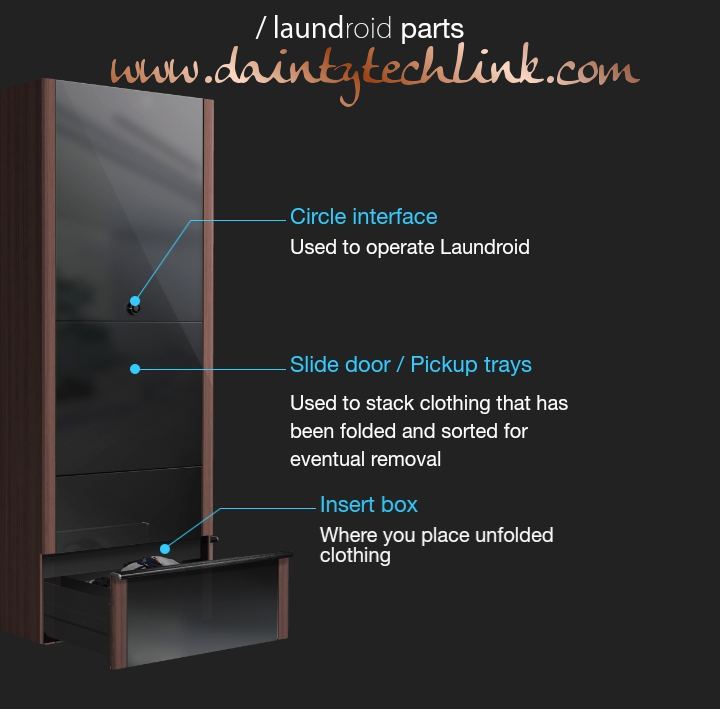 Just put your dried laundry in, and a robot will fold it beautifully. An artificial intelligence will remember the features of the clothes, and sort them into separate shelves for each member of the family. The dedicated app manages data and images. It will also suggest clothing coordinations. 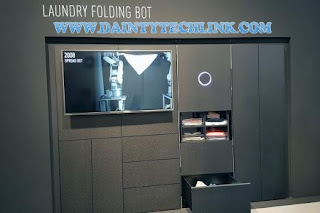 The refrigerator-sized machine is the “first in the world to automatically fold and separate laundry,” the company said on its website, adding that it took them a decade to turn the concept into reality. We have collaborated with Cerevo Inc. to enable / laundroid to be controlled by voice commands. 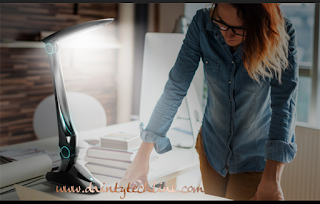 You can now operate your / laundroid even if it is in another room by speaking to Cerevo’s Lumigent, a robot desk lamp. and will announce details as soon as they have been decided.